What just happened? PlayerUnknown’s Battlegrounds developer PUBG Corp. has dropped its lawsuit against Fortnite creator Epic Games, bringing an end to a legal battle involving two of the world’s most popular video games. PUBG Corp. sent a letter of withdrawal to Epic’s attorneys on Monday and the case has since been closed according to the website of the local South Korean court system. PUBG Corp. and its lawyers confirmed the action with Bloomberg but didn’t cite a reason for dropping the suit or comment on whether or not a private settlement had been reached. Both firms are partly owned by Chinese media conglomerate Tencent, a fact that may have played into the suit’s dismissal. PUBG also uses the Unreal Engine 4, a game engine developed by Epic. 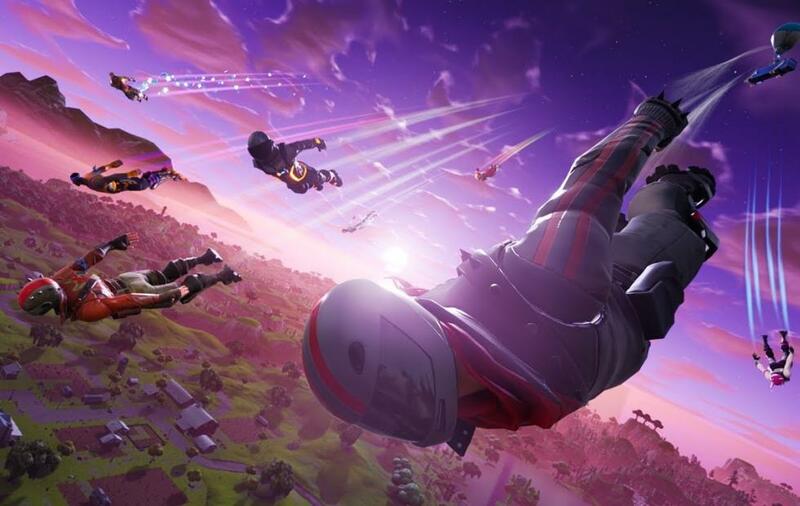 PUBG developer Bluehole expressed concerns last September that Fortnite may be replicating the experience for which PUBG is known for with its battle royale mode. This really riled up the gaming community, sparking debates regarding whether or not a game mode or play experience can be protected by copyright and thus, not interpreted and presented in other games. All of this is happening in the backdrop as PUGB, which skyrocketed in popularity late last year, has seen its player count dwindle significantly in recent months as rival Fortnite hits its stride. In April, Fortnite reportedly cleared $296 million in revenue from in-game purchases.